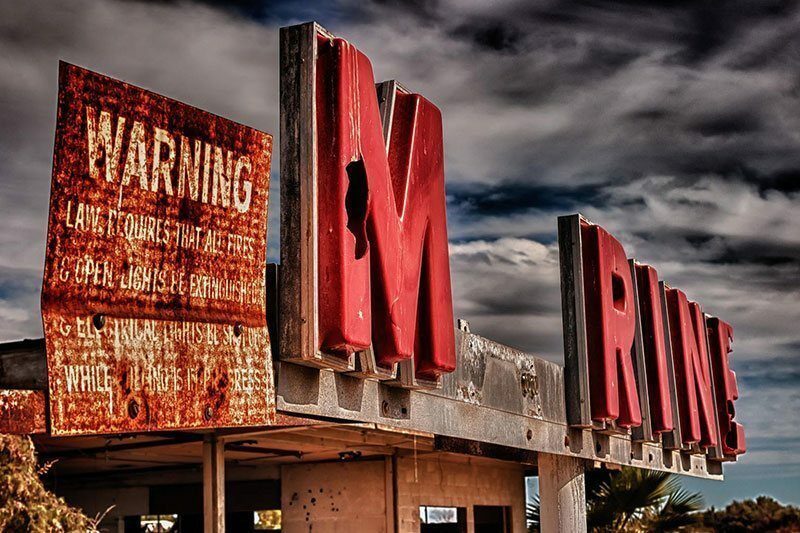 The Salton Sea was once a popular southern California tourist attraction, but over the years the lake has been abandoned as waters grow increasingly toxic. 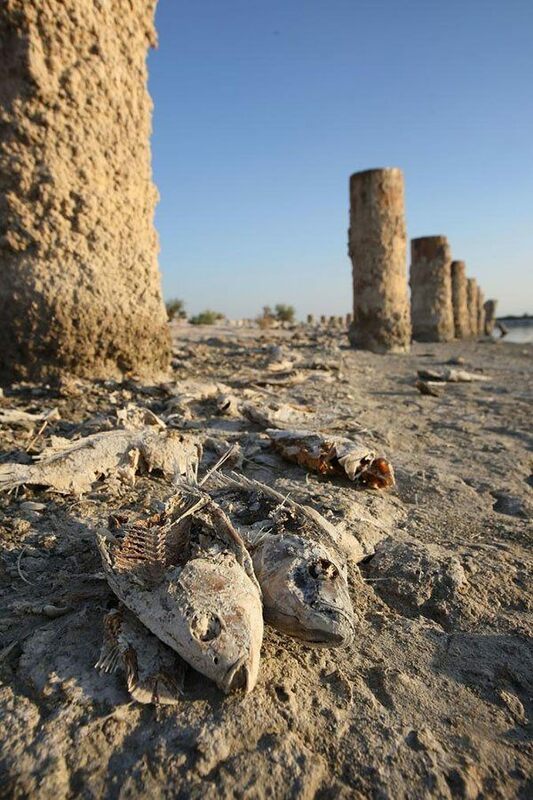 The California drought has diminished much of the state’s lakes, rivers and streams, but the rise and demise of the Salton Sea occurred on a different timeline. Though the man-made lake was once one of California’s most popular water resorts, the sea is now dried up, abandoned and nearly forgotten. Here’s what happened. 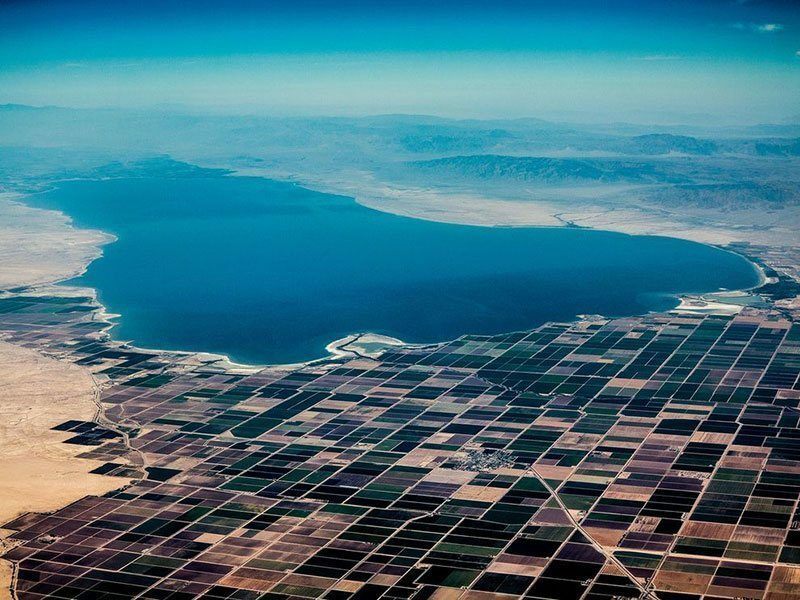 The Salton Sea was created by accident in 1905, when water from the Colorado river spilled out of a poorly-constructed California Development Company irrigation system. The lake grew over the next two years, until workers were able to staunch the massive flow. 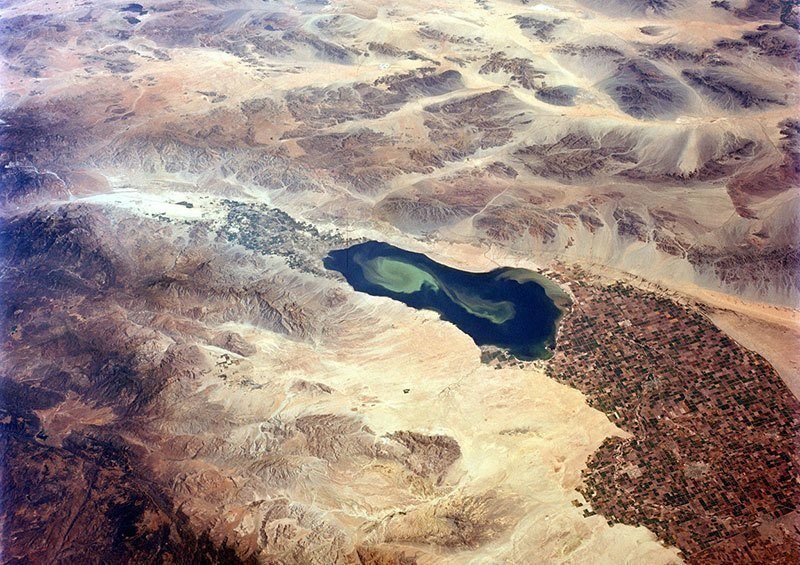 By this time, a 400-square-mile body of water had formed on the Salton basin in southern California. They called it the Salton Sea. 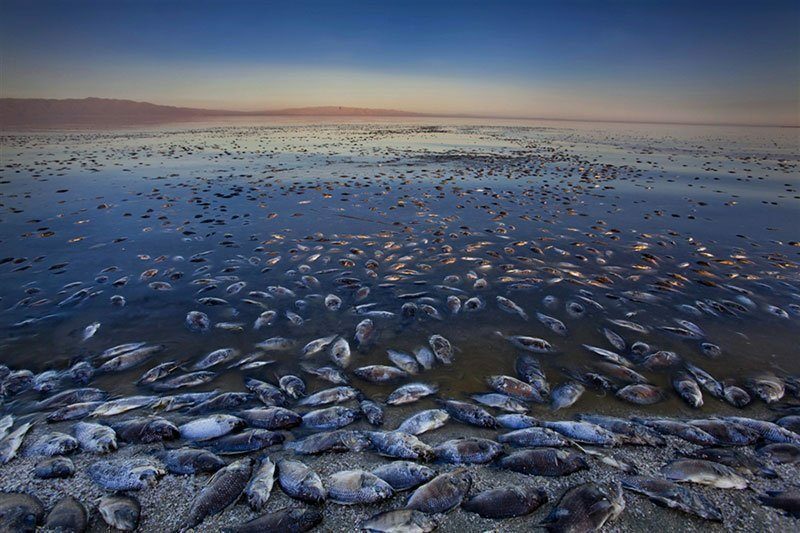 For the past 100 years, the Salton Sea has been referred to as an endorheic lake, meaning that its waters never discharge to the ocean; they either seep into the ground or evaporate. This condition has resulted in water with an extremely high salinity level—more than that of the Pacific Ocean—that continues to rise with time. 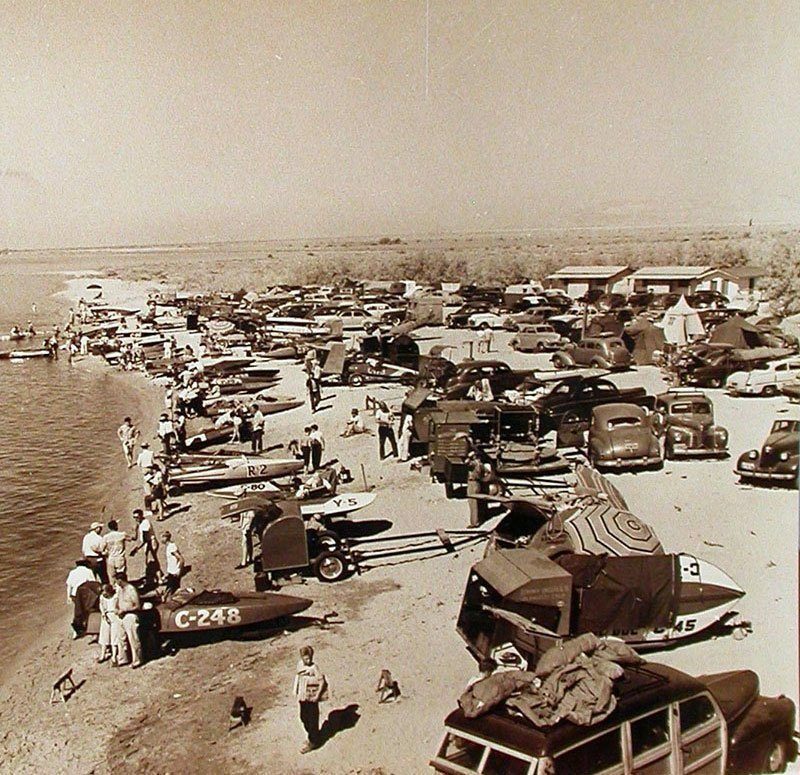 In the 1950s and 60s, salination levels were lower, and the Salton Sea was a popular tourist hotspot. Millions of visitors would flock to the sea’s relatively warms waters each year—often drawing more tourists annually than Yosemite. 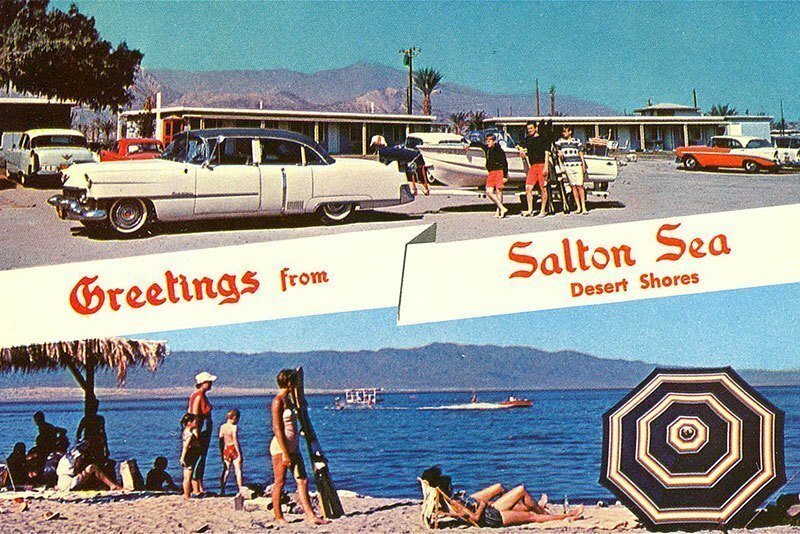 Nearby towns like Niland and Salton City welcomed guests, who frolicked along the warm beaches and enjoyed the Salton Sea’s reputation as a beautiful oasis. 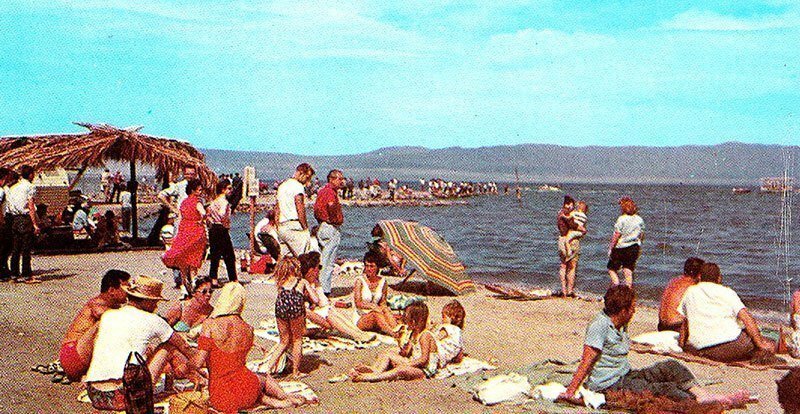 Yet the popularity of this man-made California lake was short lived. By the 1970s, rising salinity, shoreline flooding and fertilizer runoff from nearby farmers created unsafe algal blooms which gave rise to elevated bacterial levels. The chemical shift in the water caused a number of environmental problems, including the startling die-off of fish and bird populations. 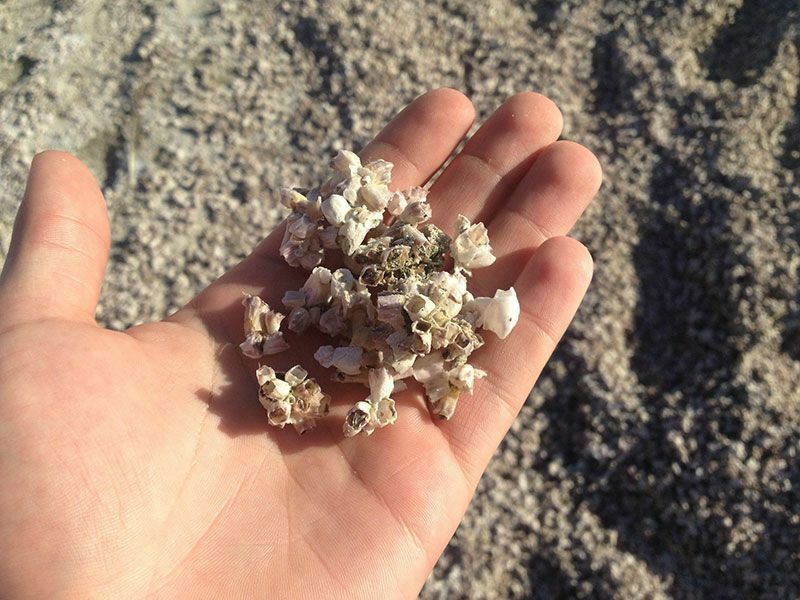 So many fish died that in some places the once-sandy beaches are now large expanses of fish bones. Once the fish began dying, the birds followed suit. In one day, a reported 640 birds were found dead. The cause was avian botulism, a disease that had been passed to them by the infected, dying fish. As environmental troubles like these became more frequent, fewer visitors made it out to the shrinking lake. 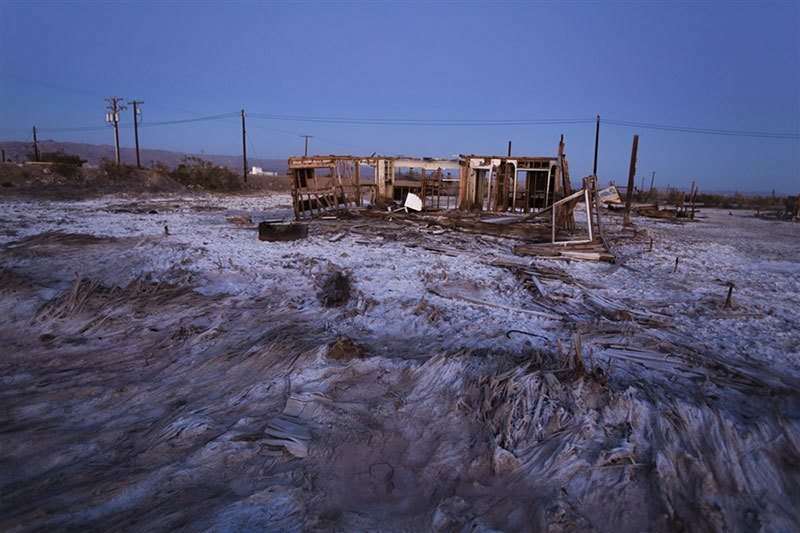 While some people still live in the areas surrounding the Salton Sea, what’s left today is a mere shadow of the lake in its golden age. In 1990, California state officials considered a plan to revitalize the area, but little has come of it. Now, the salty, abandoned lake is little more than a memory.